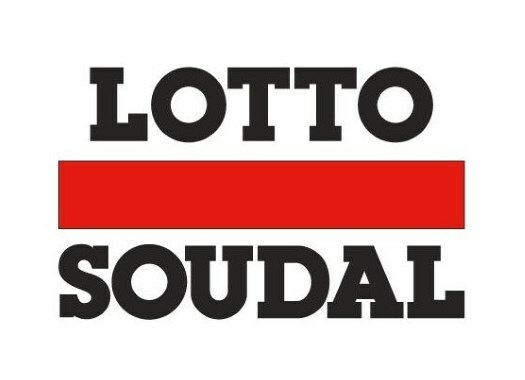 Lotto-Soudal's Thomas De Gendt has won the first stage of the Volta a Catalunya. The rider was the lone survivor of the day's escape and managed to cross the finish line on his own. The first stage of the Spanish race was 164 kilometres long in and around Calella over a route that featured three climbs of the first category and two of the third, including the Port de Collsacreu in the last 20 kilometres. Six riders formed the first breakaway of the day and the group included riders like Thomas De Gendt (Lotto Soudal), Luis Angel Mate (Cofidis) and Angel Madrazo (Burgos BH). The escapees built a gap of more than four minutes over the peloton. As the climbs went, the front group lost members until only De Gendt remained to ride in front by himself. At around five kilometres to go, Maximilian Schachmann (Bora-hansgrohe) attacked from the peloton, managing to stay some seconds ahead of the pack. De Gendt arrived to the finish line by himself, two minutes and 38 seconds ahead of Schachmann. The Belgian rider also took the lead of the overall classification.